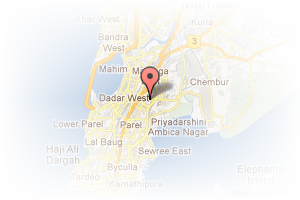 Address: tembodhe road, Palghar, Mumbai, Maharashtra, India. 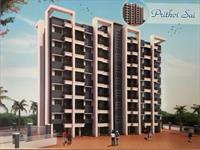 This Builder Profile page for "Prithvi Sai Builders & Developers" has been created by PropertyWala.com. 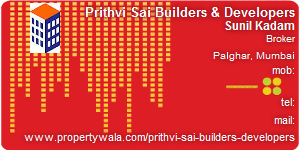 "Prithvi Sai Builders & Developers" is not endorsed by or affiliated with PropertyWala.com. For questions regarding Builder Profiles on PropertyWala.com please contact us.